Swap. You can host a gift-swapping party. 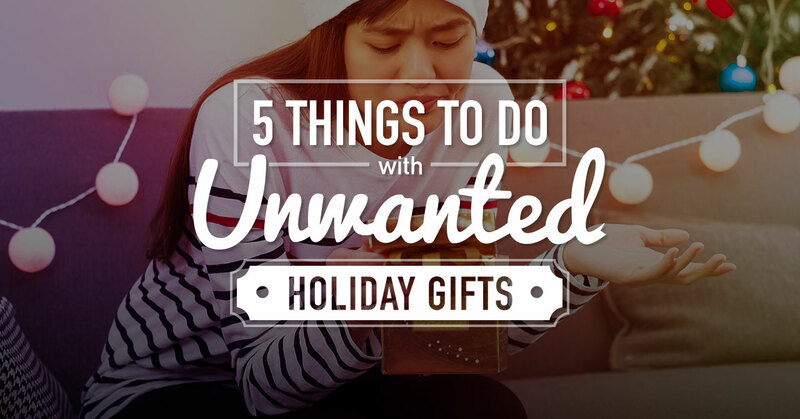 Invite your friends and tell them to bring their unwanted gifts for browsing, and let them pick the ones they want. That way, each one of you has a chance to trade in a gift for something you’d actually enjoy. You can consider this as annual friendship ritual. In case your squad isn’t into such parties, you can consider putting up the item for swap on OLX.